Too many passwords to remember? Still, use the same password for each site? 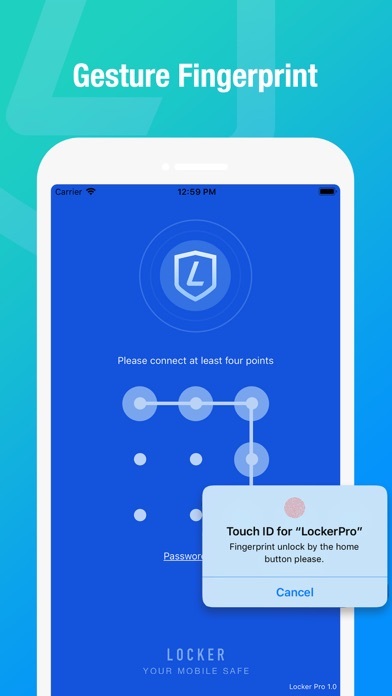 Locker - the safest and most convenient private information manager, provide a whole new way of protecting your personal information. 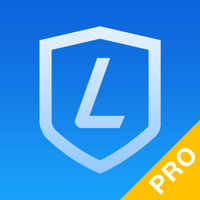 - Support import and export, easy to manage your passwords. - Support gesture and fingerprint, login faster. - Customize color and icon for the record. - High strength encryption to ensure your data is safe. - Support text, voice, hand drawing and photo. - Powerful association features, allowing you to quickly enter data. 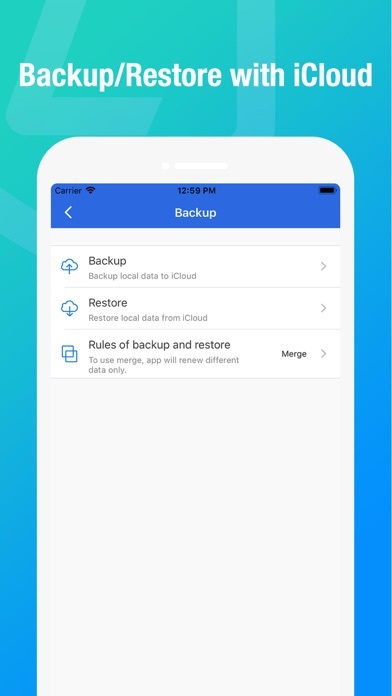 - Support for iCloud backup and iCloud restore. 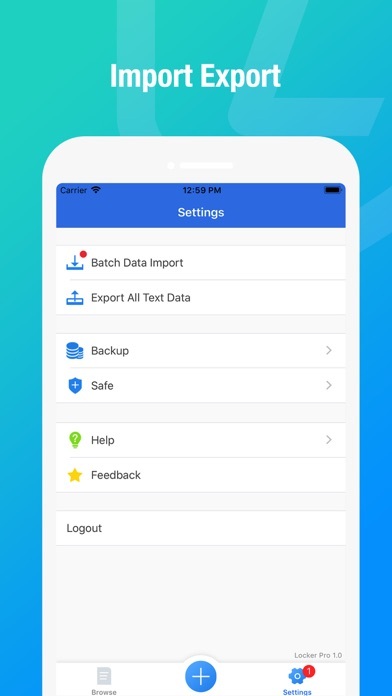 Even for changing phone or the phone had lost, it can quickly recover data. Through Apple's security mechanism scrutinized and iOS security systems, all private data can be only stored in user’s devices or iCloud by encrypted. Nobody, including developers, is able to get private data and master password. It can be assured that the encrypted private data cannot be hacked. Nowadays, everyone accesses the website with account and password. It is dangerous when you use the same username and password. Once it had been stolen, other website’s information is at a risk of leakage. On the other hand, when you use different and complex passwords, it is very hard to remember all of them. So, YOU NEED LOCKER! 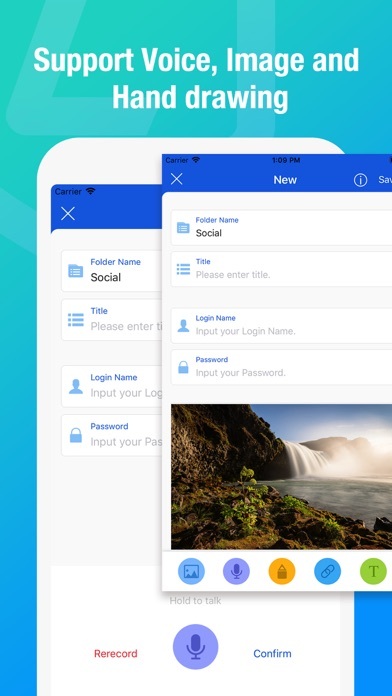 Locker is a safe and convenient password manager. It is easy to use, fast import and input. It can manage text, hand-painted pictures, and sound recordings. 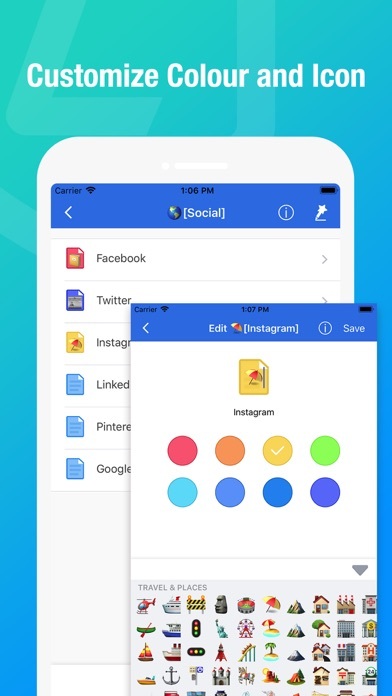 It is very safe, even if the developers can not break the user's data. If any questions and feedback, please contact us with Email. we are looking forward to your feedbacks which are our greatest driving force to move on.